Our Powerlite Home Cinema 5040UB Epson lamp replacement comes with a genuine original Osram brand projector bulb inside. The Powerlite Home Cinema 5040UB lamp is rated 2,300 lumens with a lamp life of 3,500 hours (5,000 hours in Eco Mode). Beware of replacement lamps being sold elsewhere with generic bulbs inside that have lower quality, reduced lumen output and shorter rated life. Trust Pureland Supply with a 180 day warranty, 5-star Google rating, and free ground shipping. 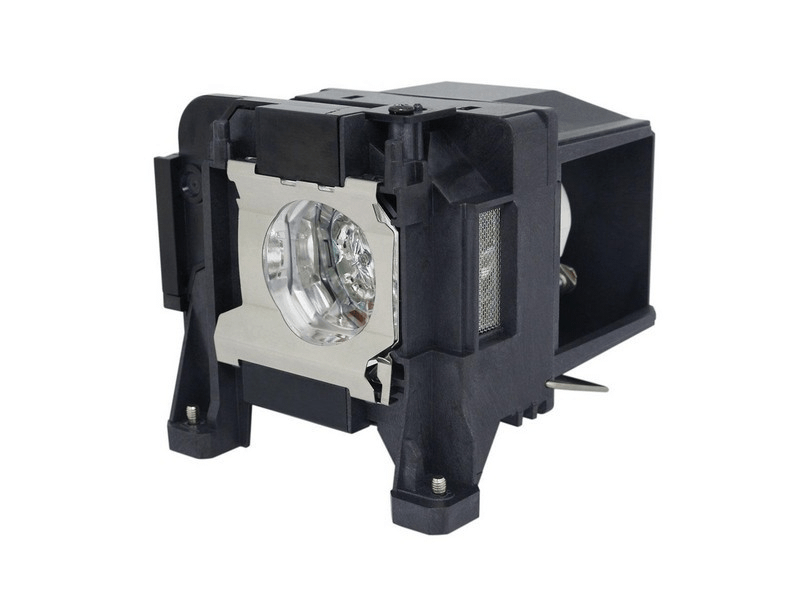 Powerlite Home Cinema 5040UB Epson Projector Lamp Replacement. Projector lamp assembly with Genuine Original Osram P-VIP bulb inside. 3rd purchase from Pureland Supply and all lamps continue to run without an issue. Great service, we highly recommend. I haven't used the lamp yet. When I do , I will reevaluate the lamp. Great lamp, great price - no problems and will come back here next time for another Epson lamp.